Saturday night at Mercy Street is filled with live music, authentic faith journeys and practical messages set in a casual come as you are environment. We extend a gift of Christian community to everyone, no matter what faith, religion, addiction, or experience. 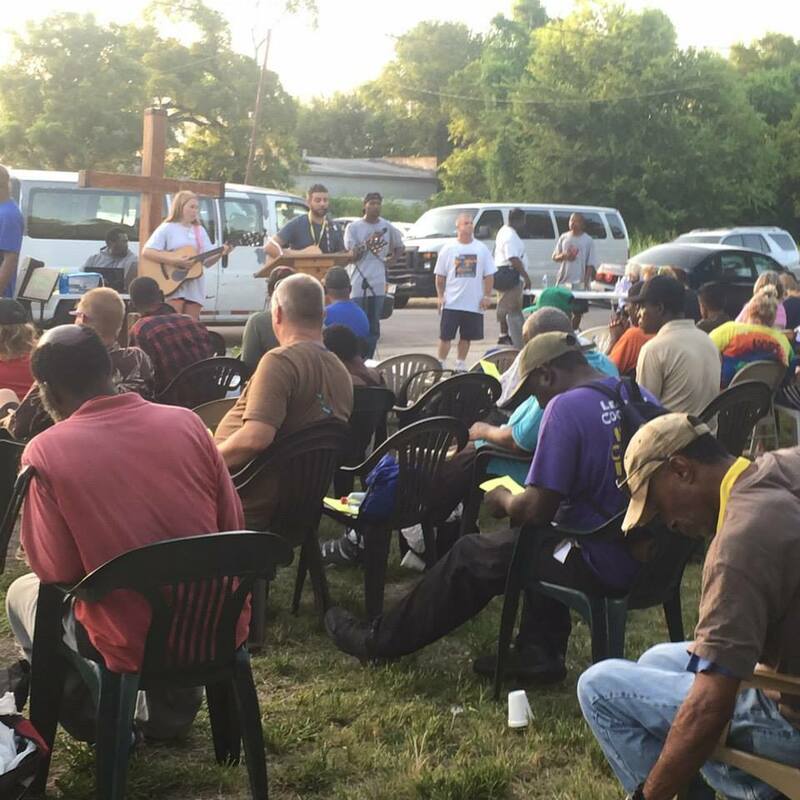 Each month, a team leads worship and feeds the homeless of Houston at 2715 St Charles, Houston, TX 77004.